Crafty Beer Tours is Roy and Robin, two expat experts in the both craft beer and Barcelona. They are saviors too, stepping in to fill the void left by the demise of Edge Brewing’s Friday Open Doors (RIP) as they bring us Crafterwork, a roving series of “afterwork” meetups at craft beer hotspots around the city. Tonight Poble Sec is the focus. 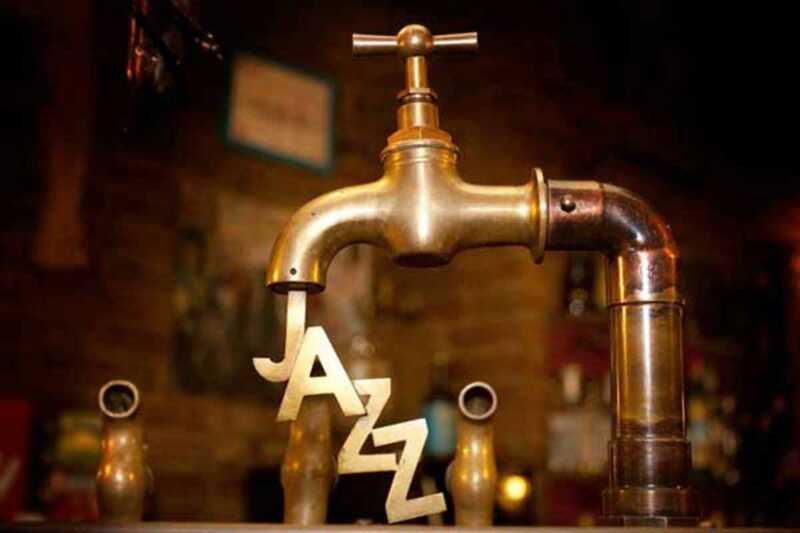 Skip the €1 pinchos of Carrer de Blai and head to Cervecería Jazz at 6:30pm before going on to discover Barcelona’s newest brewpub, Brew Pub Le Sec.